Start taking classes at Aspire Wellness Studio and other studios! 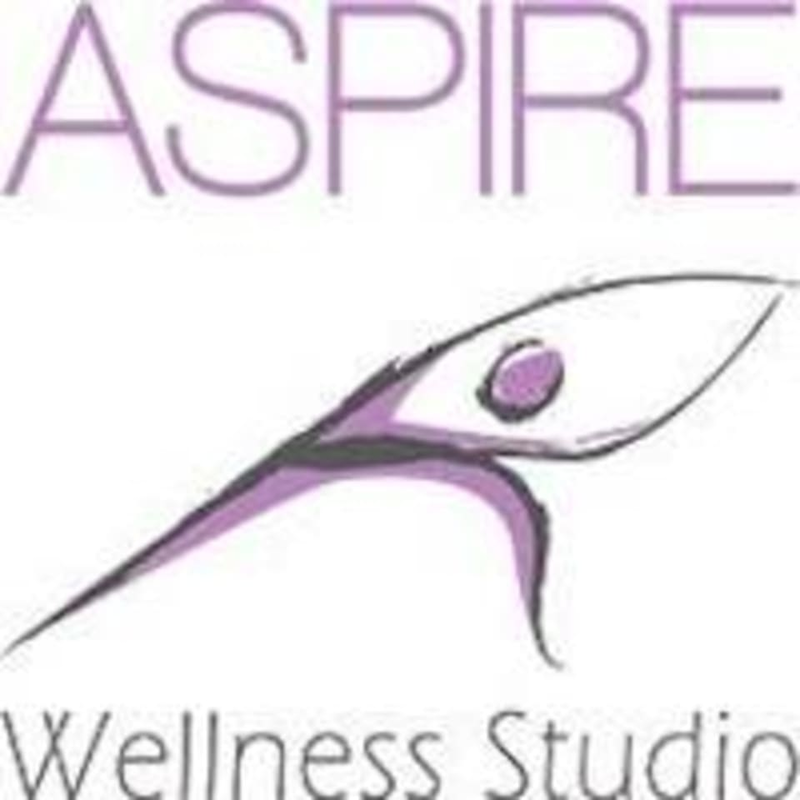 Aspire Wellness Studio specializes in Pilates, Yoga, Adult Beginning Ballet, fitness classes, and Massage Therapy. They aspire to partner with you in your commitment and desire to be a healthier individual inside and out while working the mind and body together. Their classes are small in size and their friendly and professional instructors are welcoming and equipped to help individuals of all levels. The Aspire Wellness Studio is located at 2303 W Whittier Boulevard in La Habra, CA 90631.